4-13-2012. Another beautiful morning here in Seattle and many of the native shrubs are finally blooming. 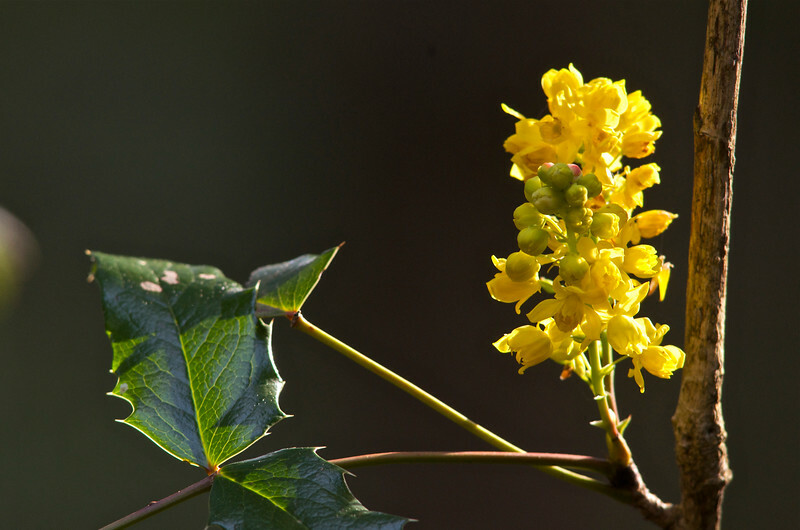 This is a shot of Oregon Grape (Berberis sp). Thank you for your positive comments yesterday on the apple blossom shot. Beautiful shot - Excellent light.